Robber Struck By Lightning – Twice! 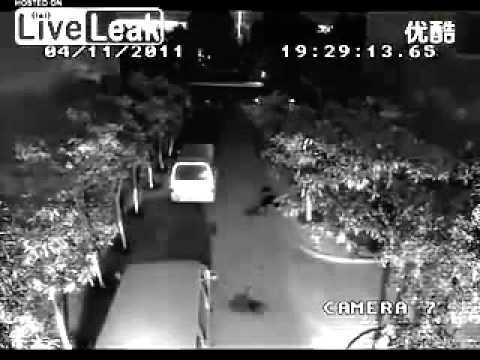 Caught on surveillance camera a man gets struck by lighting twice and lives. Later at the hospital he told doctors he was going to rob the couple that were walking just ahead of him.